PayU India launched a digital marketing campaign, #BeLazy, to promote their deferred payment feature ‘LazyPay’. The campaign includes one of its kind content – led brand films created by leading creative agency – The Glitch. 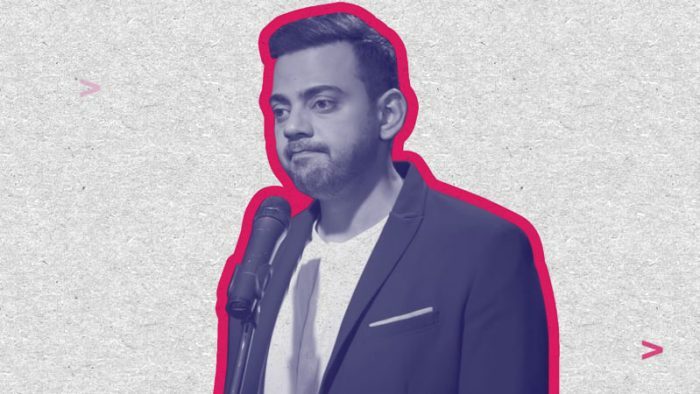 Featuring popular stand-up comedians of the country such as Cyrus Sahukar, Hoezay Covaco, Varun Thakur, Jeeveshu Ahluwalia, Kaneez Surka and others. The campaign also includes some outlandish social media outreach programs, ATL activations and unique customer engagement activities. LazyPay aims at a very strong understanding of their consumer base and has thus adopted a strategy which is content led that connects humor and proposition through effective media choices along with smart communications that customers can relate to. “With this new campaign we will roll out interesting LazyPay merchandise and innovative consumer connect activities. The focus of the campaign is to spread awareness of the launch of PayU’s deferral platform and to inform the consumers on how, each of its feature, which are in turn beneficial to them for their day to day activities” added Abhijit.